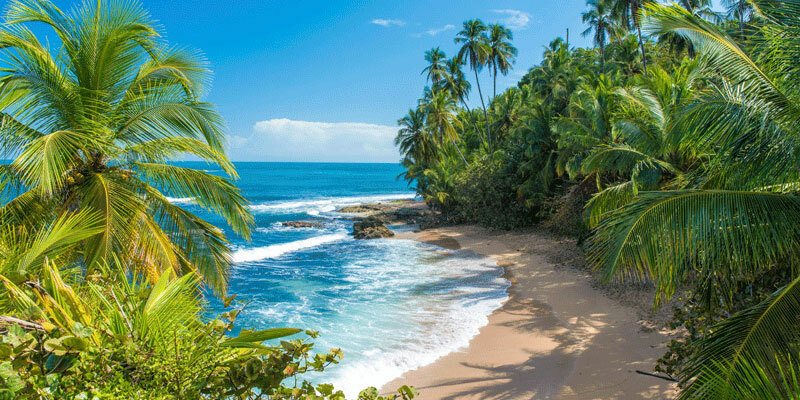 If I had one-mil colones for every time I have heard that during my semester abroad, I would probably be able to actually afford the Costa Rican lifestyle. Monday through Friday morning I pour a great deal of time and energy into each presentation, oral exam, written exam, and lab report. On the weekend I play tourist in one of the most beautiful countries on earth. For the past two months I have been honeymooning hard over Costa Rica’s environmental initiatives, stunning landscape, and cariñosa people. However, nothing gold can stay and the honeymoon phase must always come to an end. The first week of March brought not only the halfway point in my adventure abroad, but also the familiar companionship of homesickness. I am no stranger to homesickness. My family has always been far spread across the world—from Wisconsin to Ohio and from Germany to Japan—and with that travel has been more of a necessity to stay in touch, rather than a leisure activity for exploration. I have seen homesickness in my parents, my brother, and so many others. My decision to attend Augustana University, a thirteen-hour drive from my small-town Colorado home, made my own homesickness a disorienting reality. By my sophomore year, as I worked as a peer advisor/resident assistant in one of the freshman dorms, I felt as though I could identify homesickness in any way, shape, or form. But this. This homesickness is different. This is more than the homesickness that I feel as some of my fellow peers will go home at the end of this month and I will remain. It is more than my craving for Mom’s home cooking or the comfort of my own bed. This is a homesickness for potential, for opportunity. This is homesickness for the freedom that I have to make a difference in the community around me. To give up now, to go home now, would make this whole semester seem as though I was only vacationing all along. I would surely be lying if I told you that I am no longer having fun on my semester abroad or that I will give up my tourist lifestyle on the weekends. But I can tell you that my own homesickness, and the homesickness that I have witnessed in others, has opened my eyes to a new perspective of both the great beauty in this country as well as the corruption and greed. As humans, we shy from that which causes us discomfort.